The smartwatch manufacturer, Pebble is being acquired by Fitbit for $40 million. He deal has led Pebble to shutdown its manufacturing, refund its Kickstarter backers, and warning current owners that their watches may stop working at some point in the future. Inspite of having set a standard in the smartwatch arena and a strong developer community with a cult following, Pebble hasn’t been entirely successful in terms of monetisation, with its devices seeing nowhere near the sales numbers of its rivals. The deal values the smartwatch startup at less than $40m, which is massive drop from earlier acquisition offers it has got. Pebble was first offered $740m by watchmaker Citizen in 2015, and then $70m by Intel in early 2016. 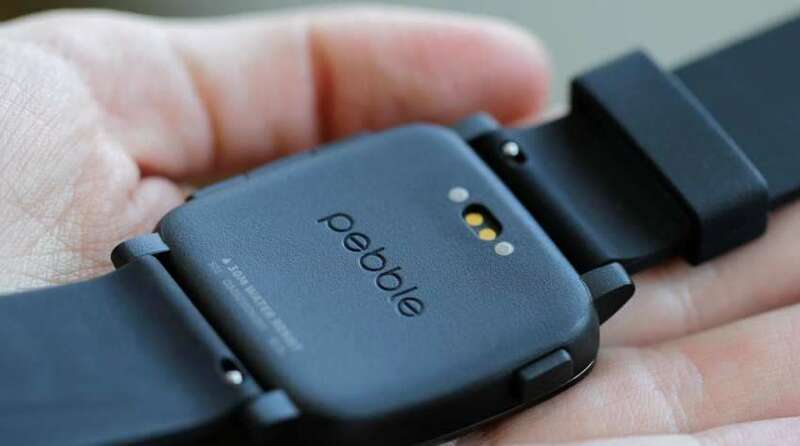 Eric Migicovsky, Pebble’s chief executive, reportedly refused both the offers. After the deal is done, Fitbit will bring on Pebble’s software engineering team into its own company. But the majority of Pebble’s employees, including Migicovsky, hasn’t been offered jobs by the new owner. Pebble had gained a reputation for being different in the smartwatch industry, eschewing powerful devices and high-resolution screens for simpler watches with e-ink screens and a focus on long battery life. But this didn’t help pebbles to make its mark on the wider market. Pebbles was hurt with the consolidation of the smartwatch market around the platforms of pre-existing smartphone operating systems, such as Android Wear and the Apple Watch. The takeover is a smart move for Fitbit. It will see it tap into a huge smartwatch ecosystem, as there are more than 13,000 Pebble apps available on the platform.